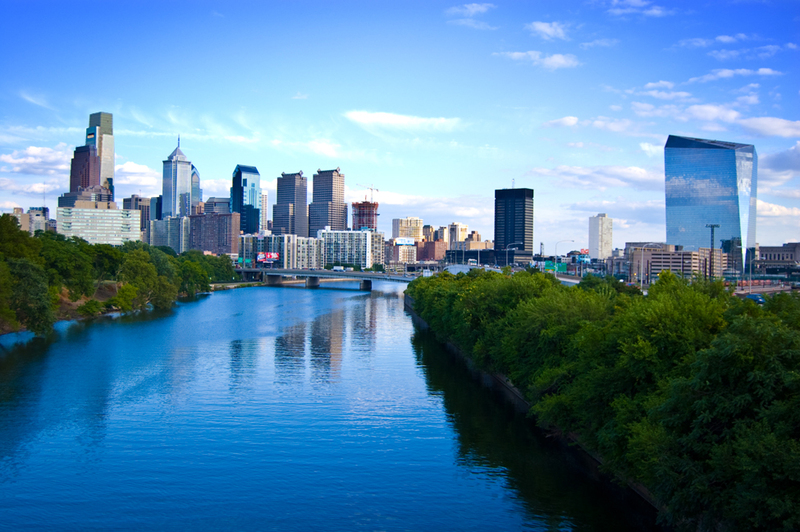 The great city of Philadelphia was founded in 1682 by William Penn to serve as the capital of Pennsylvania. It briefly became the capital of the United States while Washington DC was being built. It’s one of America’s oldest and most historically important cities, instrumental in the American Revolution where the Founding Fathers met, signed the Declaration of Independence (1776) and later the Constitution (1787). 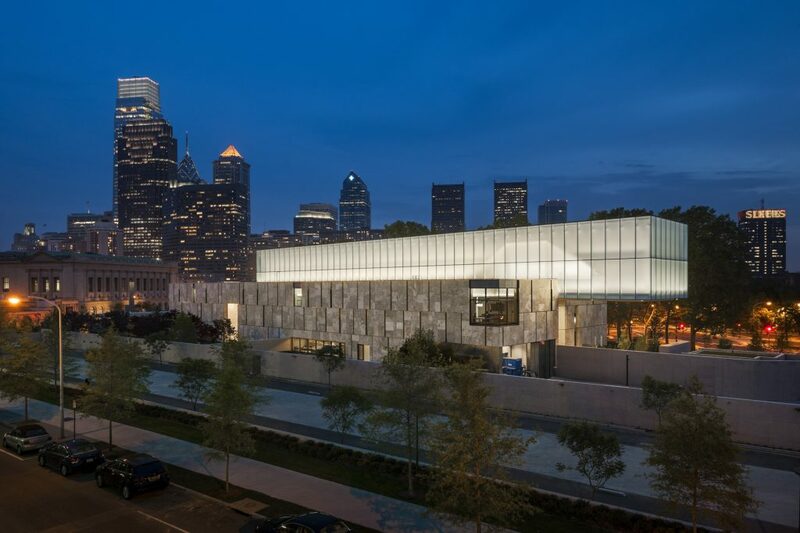 With notable firsts including the first US library, the first zoo and the first children-oriented museum, Philadelphia has the cachet of being part of the USA’s cultural and historical bedrock and also that of a pioneering city with its eye on the future. A holiday here will fire the imagination and give you a glimpse into what makes Americans tick. This anchor attraction is Philadelphia’s home to its maritime history and features artefacts and archive materials documenting the Greater Delaware Valley and the timeline of the Port of Philadelphia. 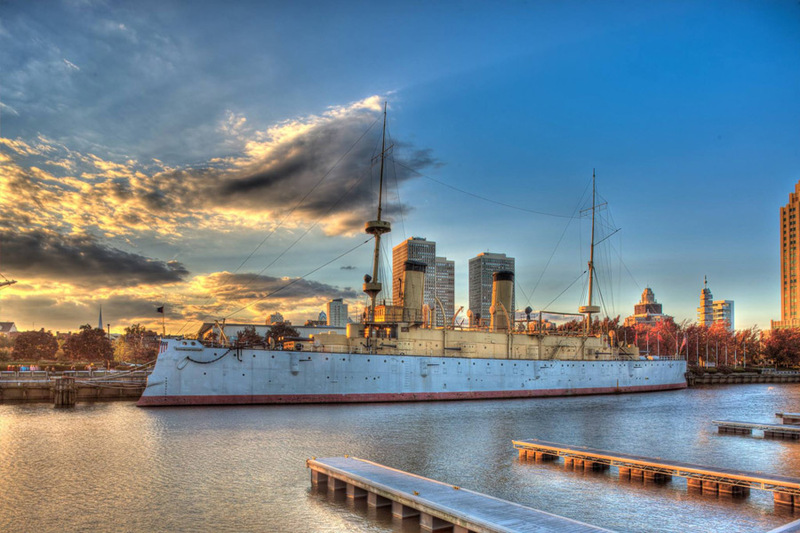 It’s also where you will see the USS Olympia, victorious Admiral Dewey’s flagship and the only ship to survive the Battle of Manila Bay during the Spanish-American War. 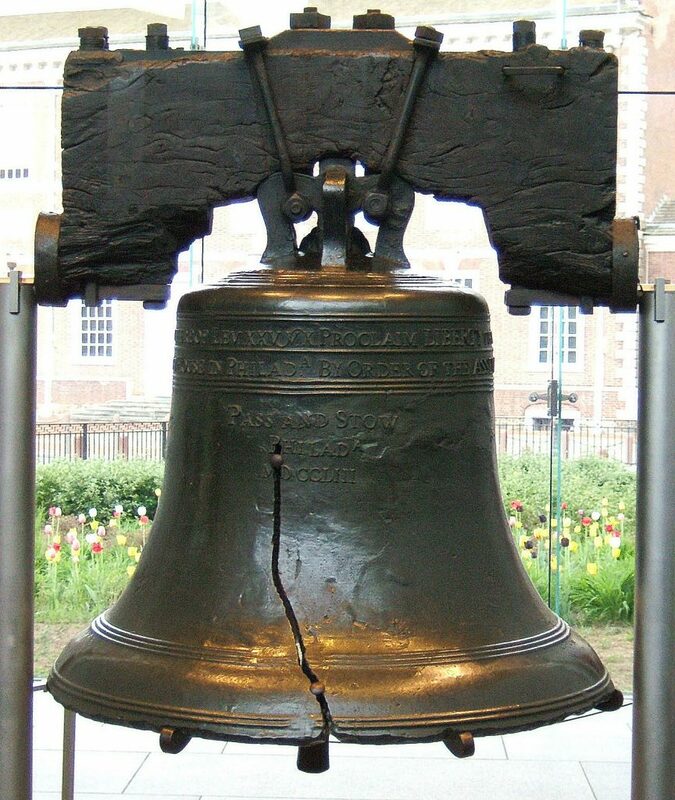 The Liberty Bell is an iconic symbol of American Independence and the abolition of slavery. Originally shipped in from the UK, the bell cracked during its first sounding. Subsequent recasts added copper, lead and tin but the bell sounded dull and then cracked again. The Liberty Bell Center has free admission, informative videos and boards detailing the extraordinary history of this troubled but emblematic bell. William Penn was baptised here and the very same font is still in use today! It was constructed in the 1720s in a Georgian style harking back to the architecture of Sir Christopher Wren. 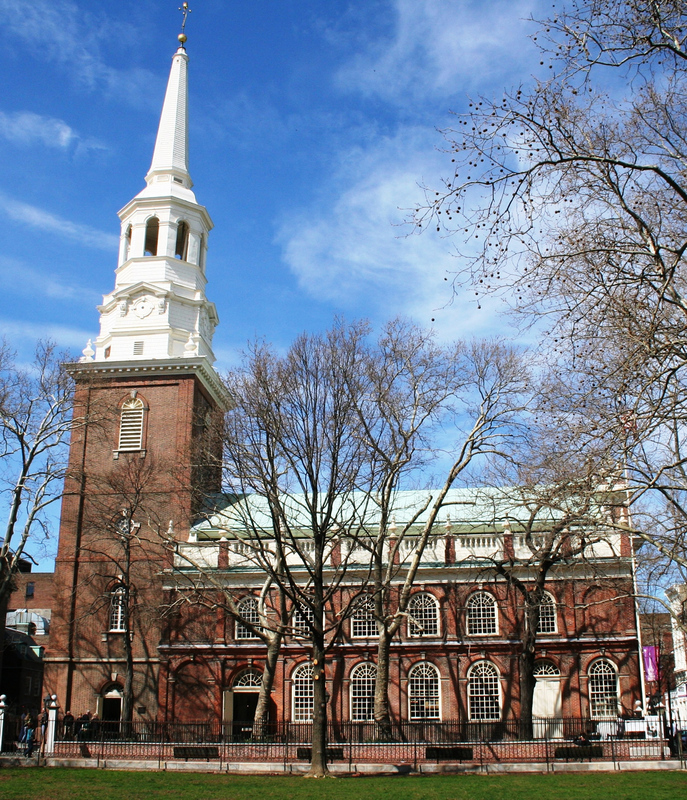 Christ Church’s 60 m tower held the record for the tallest structure in the US until 1810. Its congregation included notables George Washington, Robert Morris, Benjamin Franklin and Betsy Ross and there are brass plaques on the pews where they once sat. 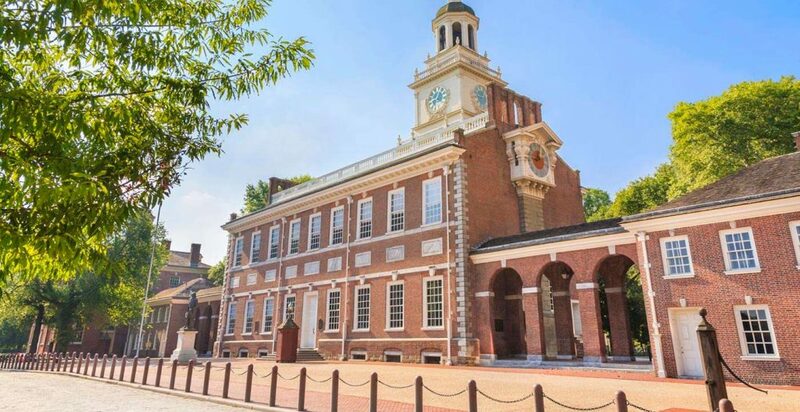 Completed in 1753, Independence Hall is the focal building of the Independence National Historical Park. This is where the United States Declaration of Independence and the United States Constitution were debated and signed. Architecturally interesting, it’s built from red brick in the Georgian style and was the original home of the Liberty Bell. This war memorial commemorates the thousands of fallen soldiers who fought in the American Revolutionary War. 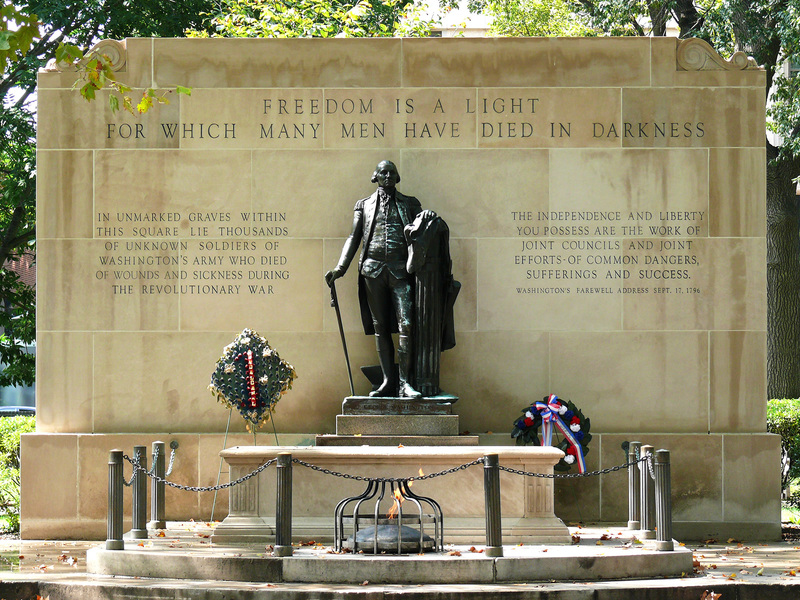 In 1976 an eternal flame was lit, watched over by a bronze statue of George Washington. The park is open to the public and there are many seating areas provided. No-one knows exactly how many bodies are buried in this location and a visit here serves as a sobering experience. 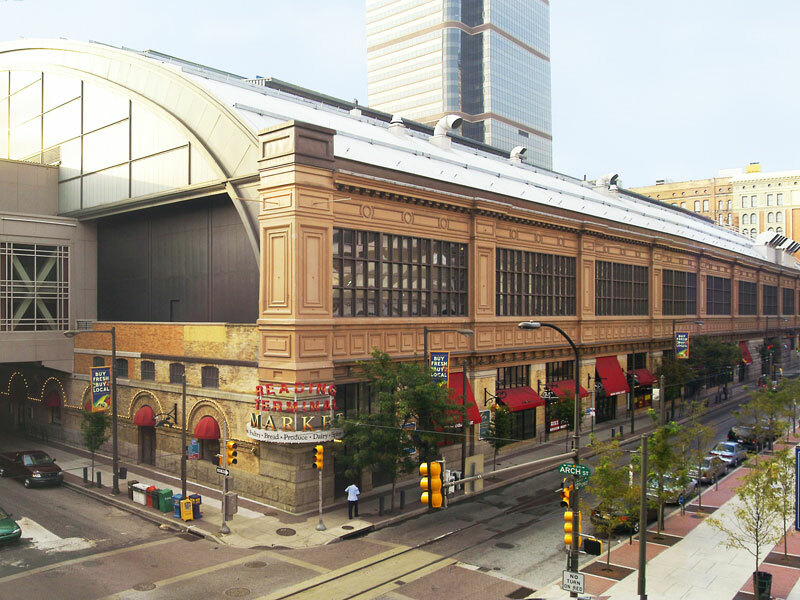 Philadelphia’s original public market has evolved dramatically over two centuries. A not-for-profit organisation runs the Reading Terminal Market and, today, it’s one of the States’ most successful public markets featuring over 75 independent small businesses that cater to all tastes with an array of fresh and prepared foods, specialist eateries and shops. There are many opportunities for outdoors exercise, running, cycling, rowing and dragon boat racing. 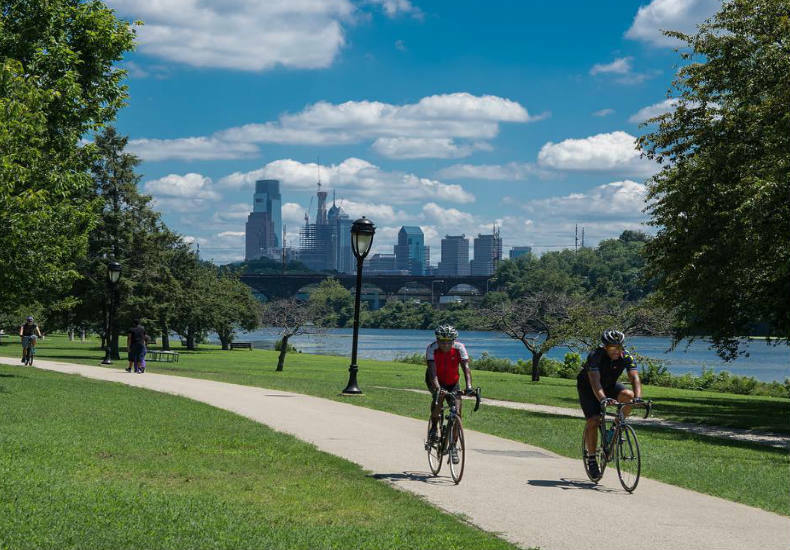 The Schuylkill River Trail extends some 130 miles although only 60 miles have been completed to date. The Kelly Drive Loop is a four mile circuit running alongside the river – it’s here that the country’s oldest collegiate boat race – the Dad Vail Regatta – takes place. The Barnes Art Collection was founded in 1922 with its aim of promoting the ‘advancement of education and the appreciation of the fine arts’. At the Philadelphia campus you will find one of the greatest private galleries of impressionist, post-impressionist and early-modern paintings. Take the time to browse through over 3,000 amazing works by Renoir, Cézanne, Matisse, Picasso and Van Gogh. The original Ghost Tour in Philadelphia boasts two spooky mansions in the old district known as Society Hill. 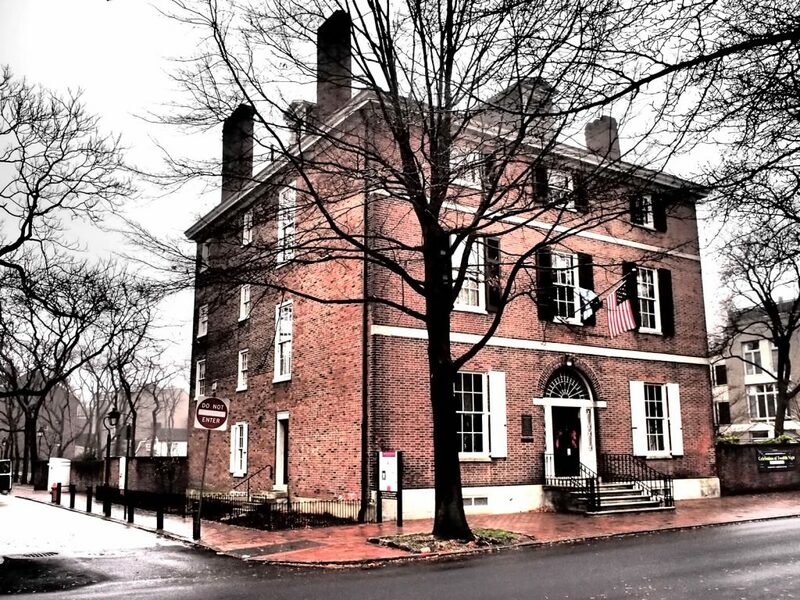 A nocturnal, candle-lit tour by a costumed guide will start at the eerie Strangers Burial Ground and take you to the colonial-era Powel House or Physick House where documented reports of ghostly activity have been recorded for over 70 years! The would-be ghost hunter will be given the use of an electromagnetic field meter (think of Ghostbusters’ handheld PKE ghost detectors) to help locate any paranormal goings-on! The Please Touch Museum was the first museum aimed at young children, particularly the under-sevens. Recently celebrating its 40th anniversary, the museum prides itself on self-directed, experiential, content-rich attractions that promote skills which help shape a child’s success in school and in life. Among the exhibits are interactive displays and features of historical toys from its collection numbering around 25,000! Founded in 1824 in honour of America’s first scientist, Benjamin Franklin, the institute is among the oldest science centres in the country. 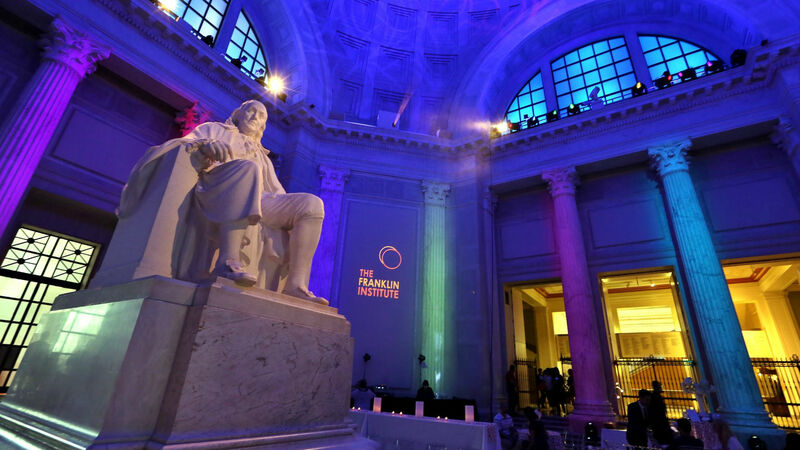 A visit here puts you in good company – many scientists have demonstrated groundbreaking new technology at the Franklin Institute. Their newest exhibits are based around robots, their intelligence, abilities, cooperation and locomotion. Did we mention you can test drive a Google self-driving car? Philadelphia is home to the States’ only theme park based on the much-loved children’s programme Sesame Street. Across this 14-acre site you’ll find choreographed stage shows, roller coaster, water attractions and fun rides. 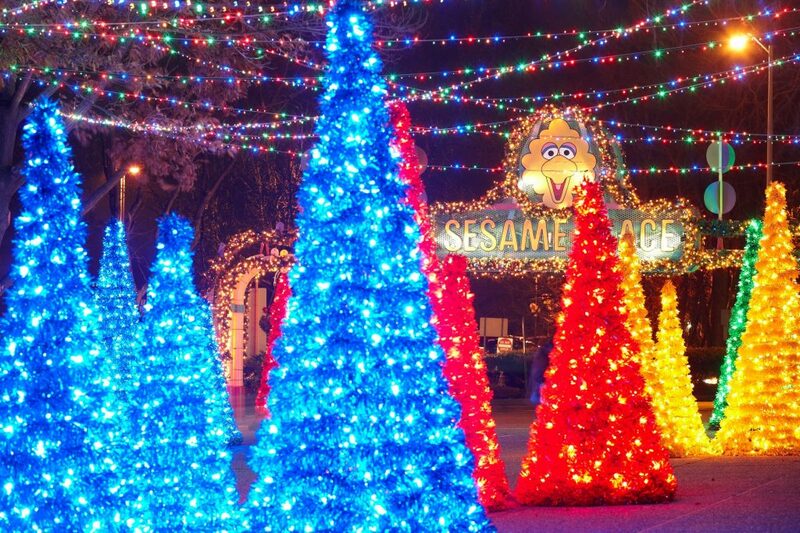 Now approaching its 37th year, Sesame Place continues to delight children young and old with their seasonal attractions. This year’s ‘A Very Furry Christmas’ has transformed the Park into a winter wonderland full of magical lights, Christmas decorations, shows and festive savoury menus. Aside from all the active play areas suitable for toddlers and older children, there are themed shopping areas and the chance to see Santa in his special ‘Furry Workshop’! This expansive area of some 1,000 acres is the idyllic setting showcasing one of the US’s most exciting horticultural display gardens. It has 20 indoor gardens and its Conservatory contains 4,600 species of plants and trees. 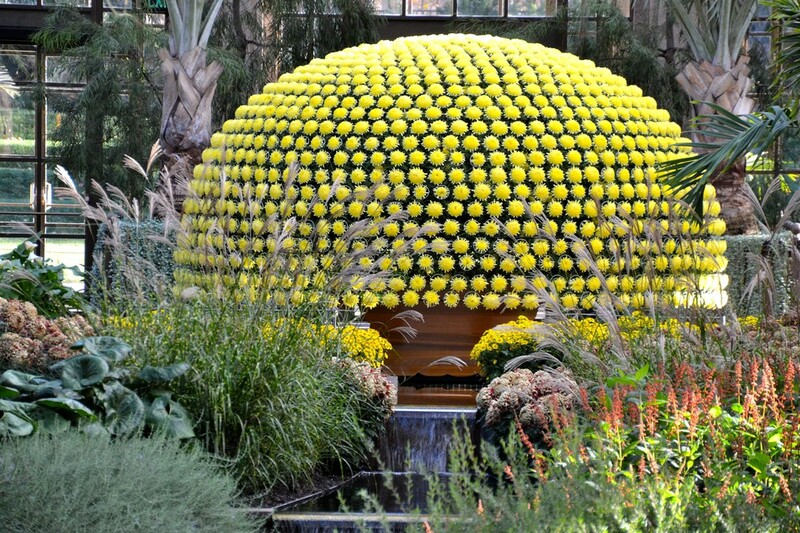 There are educational, hands-on experiences all year round and November’s extravaganza is an intensively cultivated display, featuring more chrysanthemums than ever – the largest Thousand Bloom Mum grown outside of Asia! 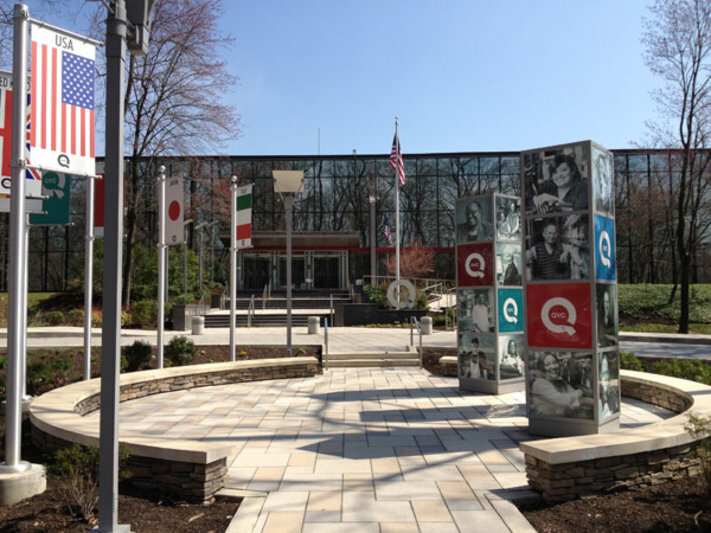 One of Philadelphia’s more modern attractions is a tour of the world famous shopping channel – QVC. The studio is celebrating its 20th anniversary in 2017 and what better time to visit than when there is a palpable buzz of excitement of celebration? Experience how experience how QVC products are sourced, tested, brought to life on air, and delivered to millions of QVC customers. 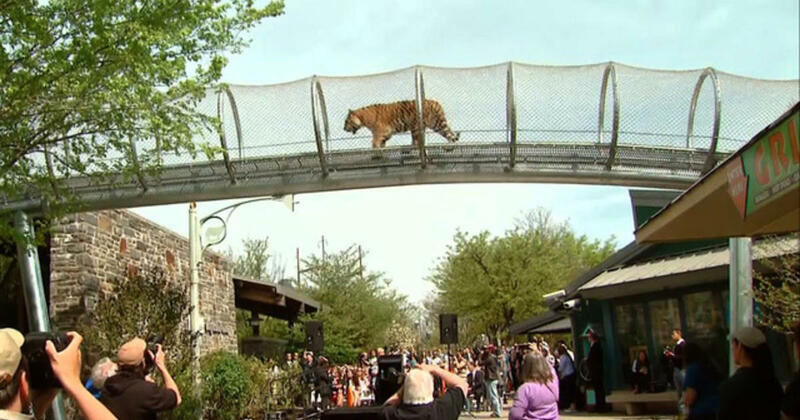 The Philadelphia Zoo opened in 1874 and its 42-acre site goes from strength to strength being home to nearly 2,000 animals including gorillas, orang-utans, lions, jaguars and – of course – the famous tigers which roam above you in mesh-enclosed aerial walkways. No trip here is complete without seeing Princess, the amazing Andean condor. The educational ‘Unless’ project brings to life the habitat loss due to deforestation by our increasing use of palm oil. Great city of Philadelphia. looks extremely wonderful! I can’t wait to tick this place off my bucket list! There’s never a shortage of awesome things to do in Philadelphia — but there are some things you just can’t miss while you’re there.